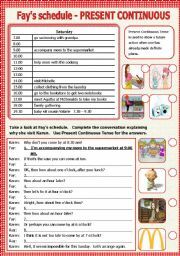 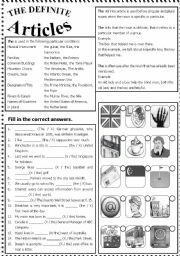 This worksheet is for upper elementary, student has to look at the schedule and answer the questions. 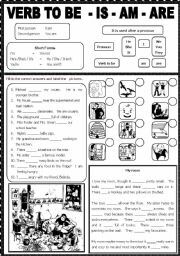 I also used this to practice dialogue. 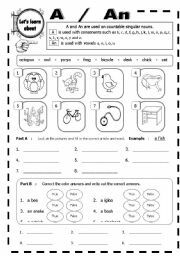 This worksheet consists of rules and exercise. 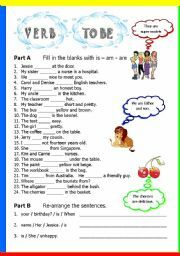 The students have to choose the correct answer and match the pictures. 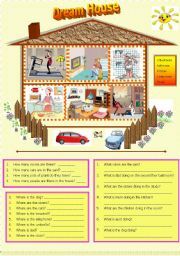 It has brief explanation on rules and exercise. 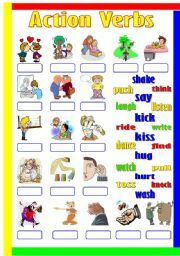 I used this for my younger ss, they have to match the pictures and make simple sentence. 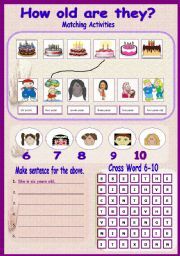 A good start for the ss. 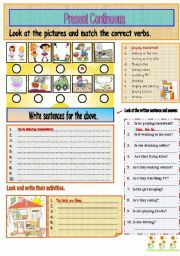 This worksheet consists of writing and matching activity, this is another drilling for my class.